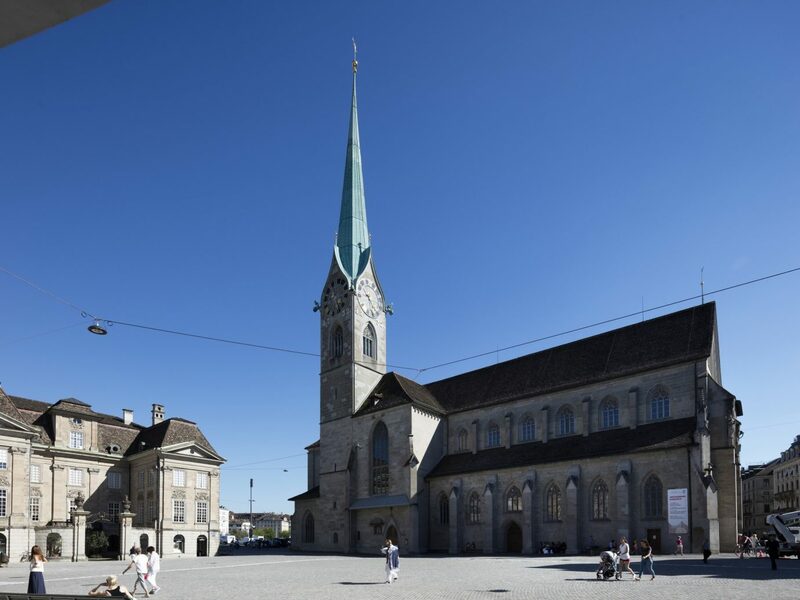 There’s far more to this Swiss city than its watchmakers and banking buildings: tried-and-true institutions have been updated for a new generation of travelers, while once seedy neighborhoods are now stylish, trendy hubs for art, fashion, and food. 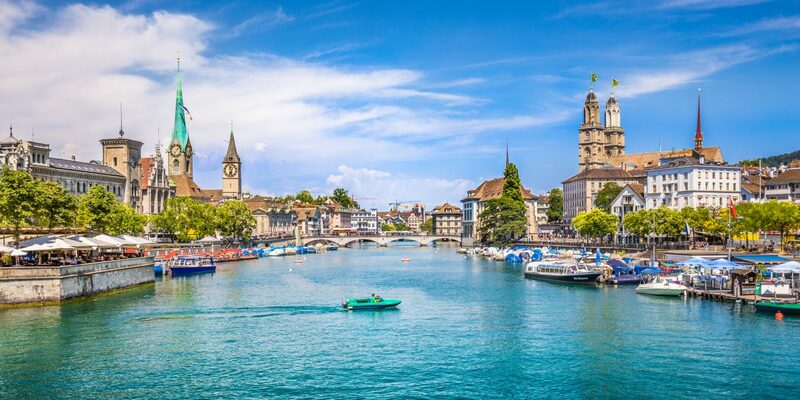 From an up-and-coming shopping district to a grand hotel in the heart of it all, consider our favorite things to do in Zurich your ultimate guide to the best of the city now. 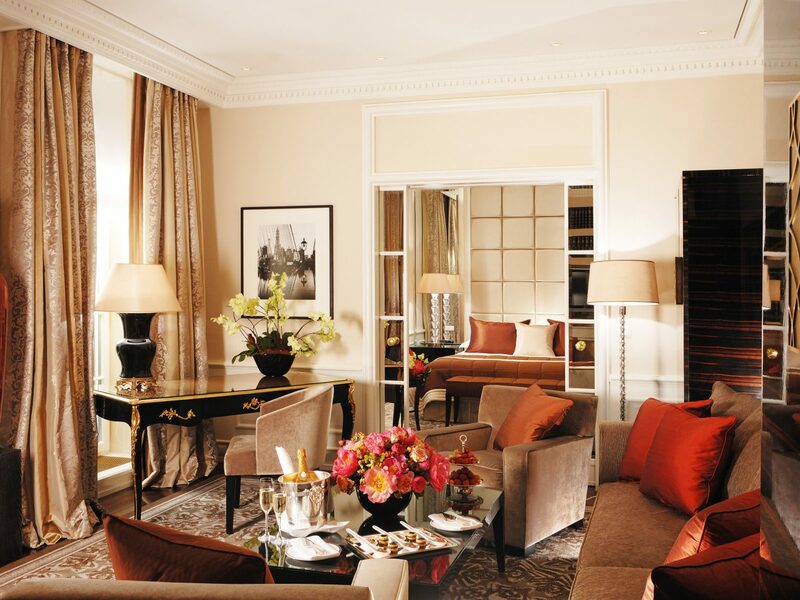 First opened in 1844, the family-owned Baur au Lac hotel overlooking Lake Zurich is still the grandest place to sleep in Zürich—and for a city known for its wealth and power, that’s saying something. 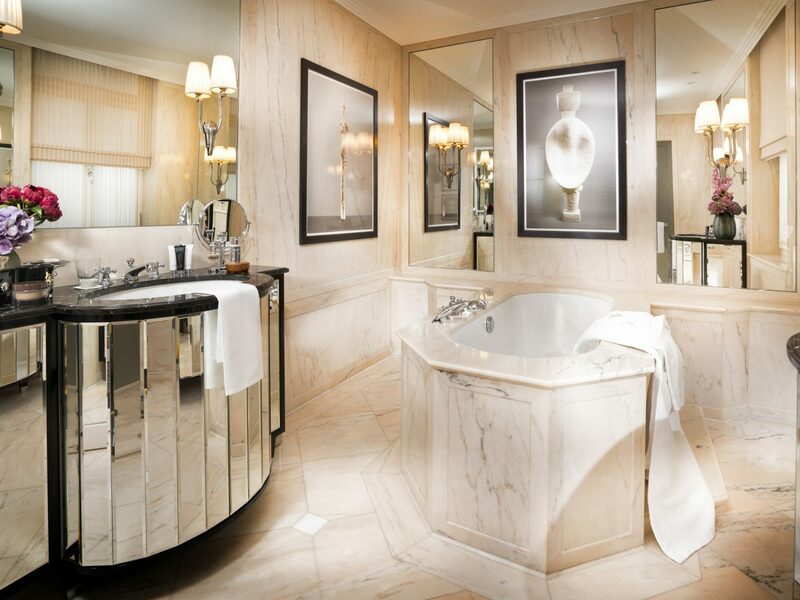 Kings, queens, celebrities, composers…they’ve all made Baur au Lac their home while in town, and who could blame them? 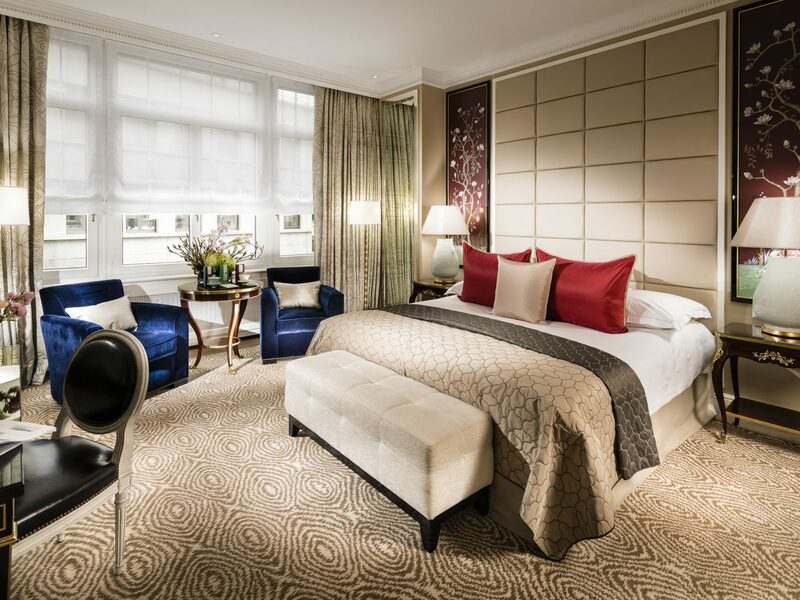 The building’s classical façade is a hint at the luxury that lies inside: hanging tapestries, oil paintings, giant chandeliers, varying décor from Art Deco to Louis XVI. 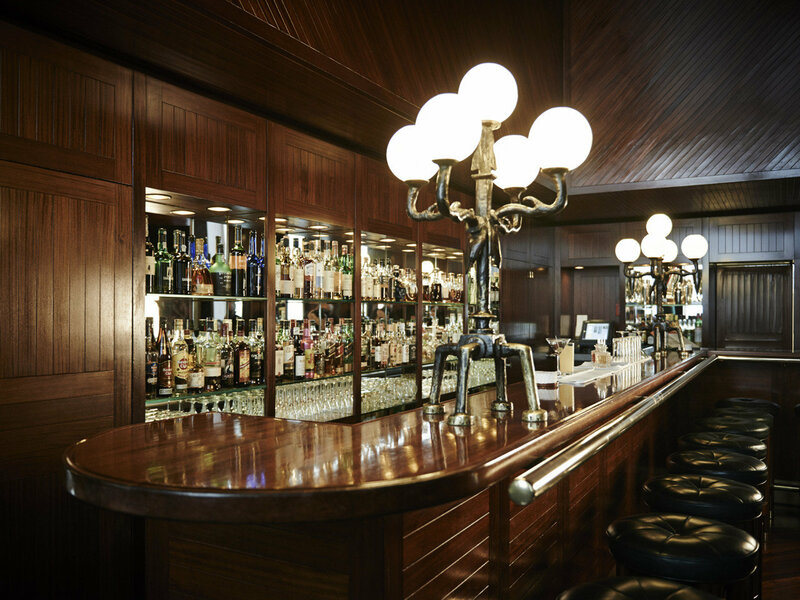 A sophisticated young crowd is starting to materialize as well—seduced, no doubt, by the stiff cocktails and Mediterranean tapas at the moodily lit restaurant and bar Rive Gauche—but the hotel’s glassed-in Pavillon, which earned a Michelin star for its elegant haute French cuisine, is still its biggest culinary star. 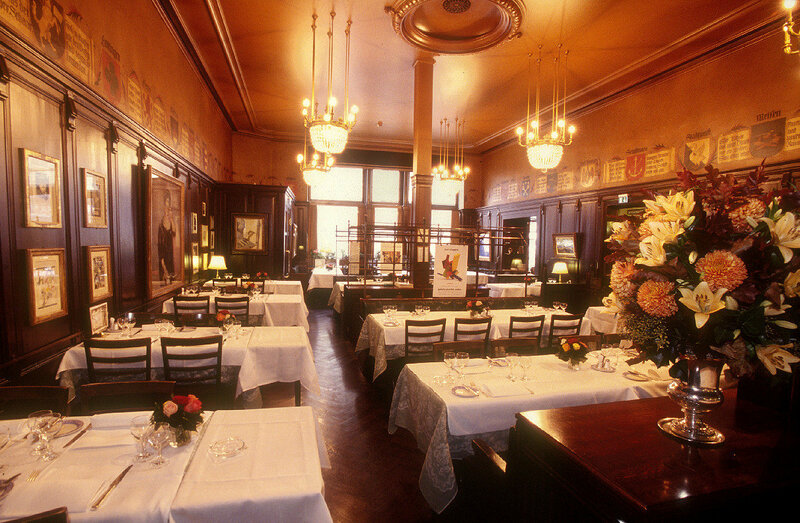 There are no hulking security guards or strict photo policies surrounding the incredible art collection at Kronenhalle—a former beer hall turned landmark restaurant in the heart of the city—and that’s just the way its original proprietor, Hulda Zumsteg, would have wanted it. On the walls hang originals by Miró, Picasso, Chagall, Rodin, and Matisse (among others) collected over the years, displayed for all to enjoy. 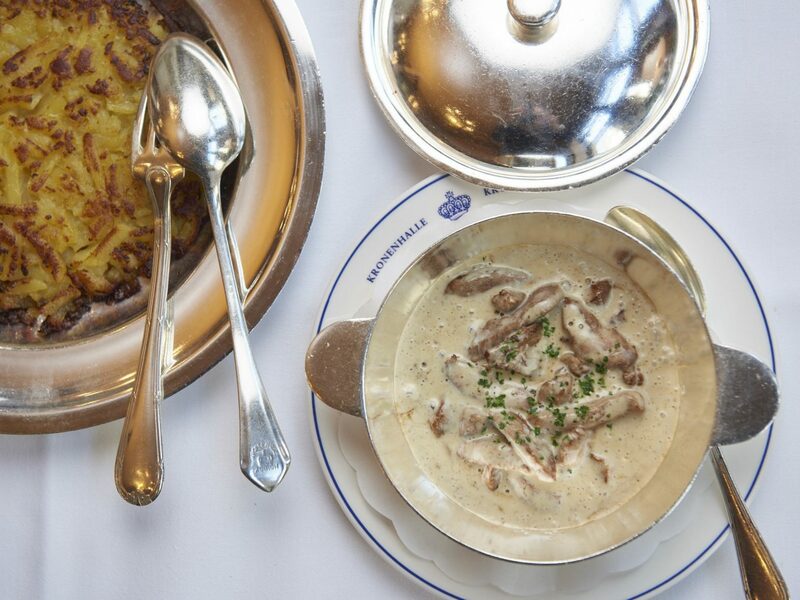 However, the heavy, old-world Swiss cuisine and top-notch service are reason enough to come here: think veal steak, rosti, calf-liver, and baked fillets of sole served on silver platters and custom tableware. 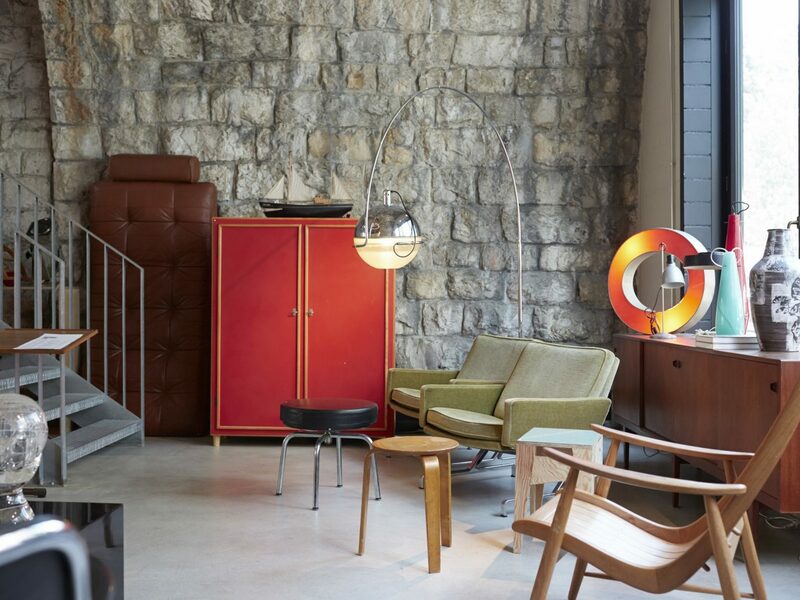 Still run under the family trust, Kronenhalle is like a peek into Zürich’s past, when it attracted the likes of Stravinsky, Brecht, and James Joyce. Expectedly, it still draws a who’s-who crowd. 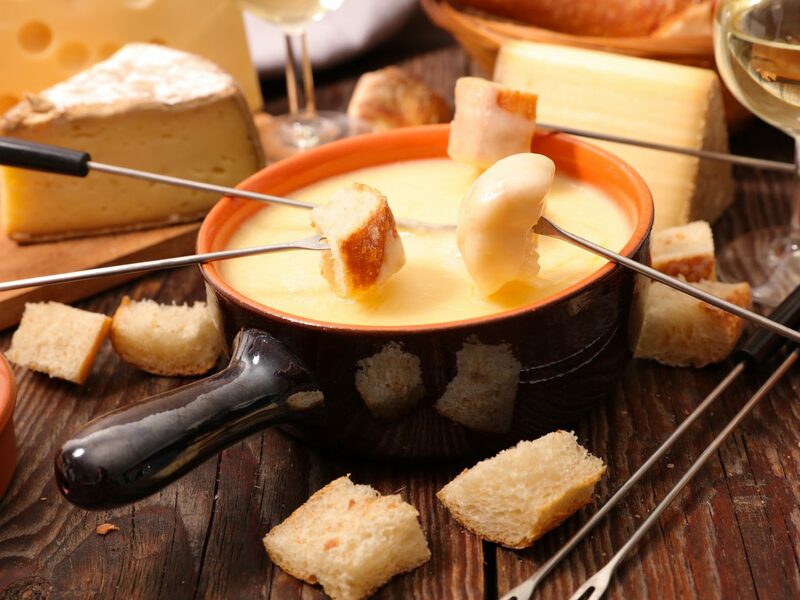 Every local agrees: no one should leave Zürich (or Switzerland, for that matter) without a taste of the local specialties: fondue and raclette—essentially hefty servings of melted cheese in which you can dip bread, pickles, meats, mushrooms, and more. 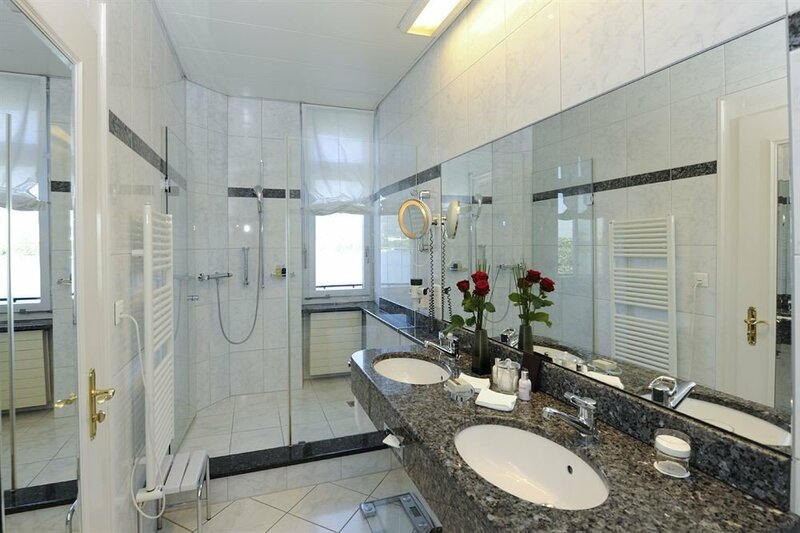 Although a ways away from the city center, Chäsalp is worth the detour for its variety of Alpine swiss cheese specialties; warm, rustic interior (it was built inside a former farm stable); and sweeping hilltop views of the surrounding landscape. 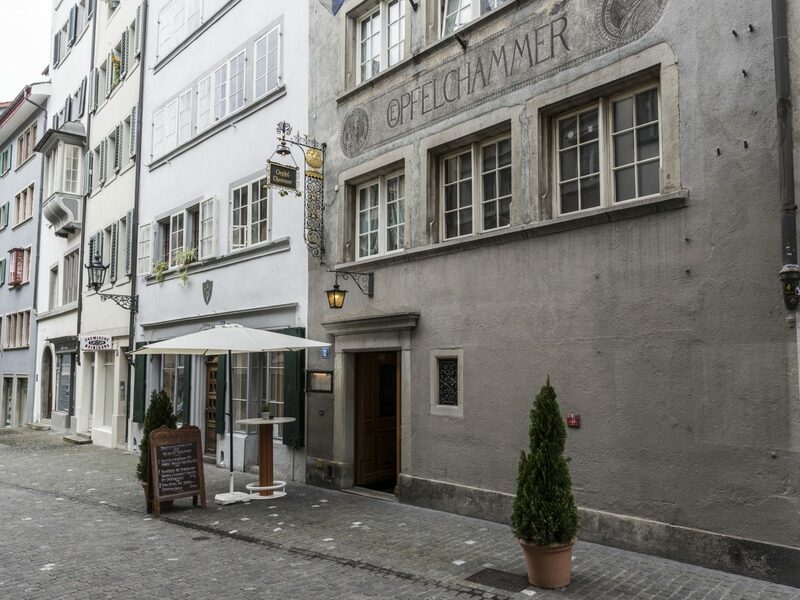 If you’re looking for history, you’ll find it in spades at Restaurant Oepfelchammer, whose first-floor wine tavern—the oldest in Zürich, once the haunt of local poet Gottfried Keller—dates back to the 14th century. Imbibers come for the drinks, of course, but also to take the infamous “beam challenge,” which involves climbing over two suspended wooden ceiling beams and drinking a glass of wine while hanging upside down. 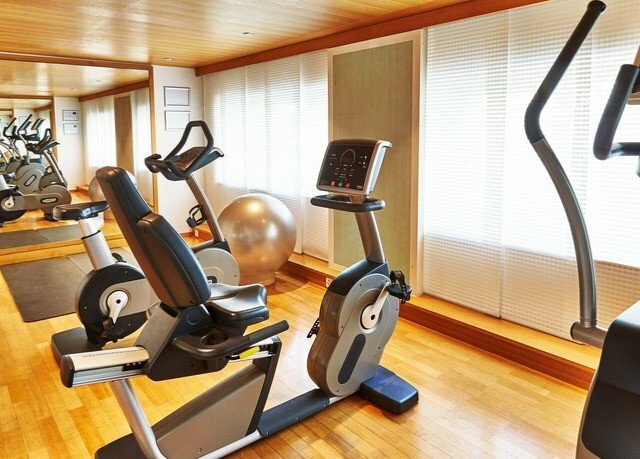 Your reward? 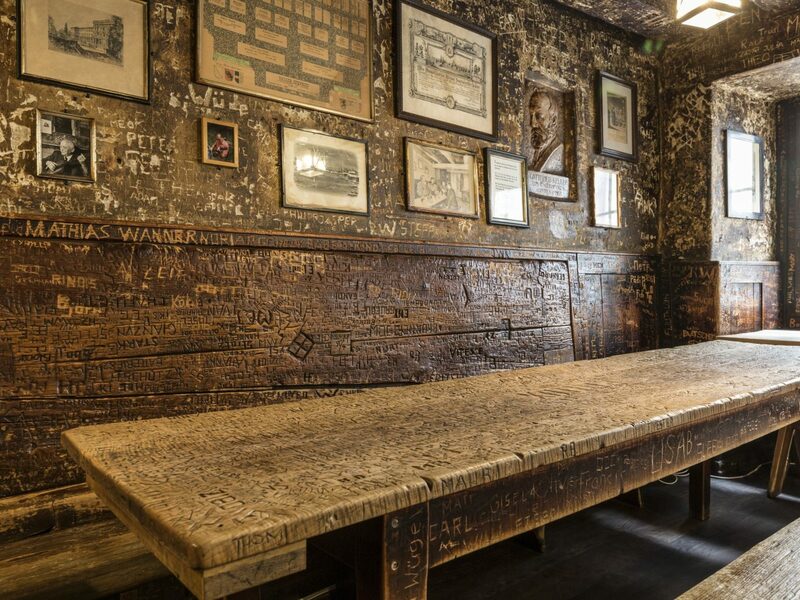 You get to inscribe your name into one of the tables or walls, a feat many have achieved (if the graffitied surrounds are any indication). 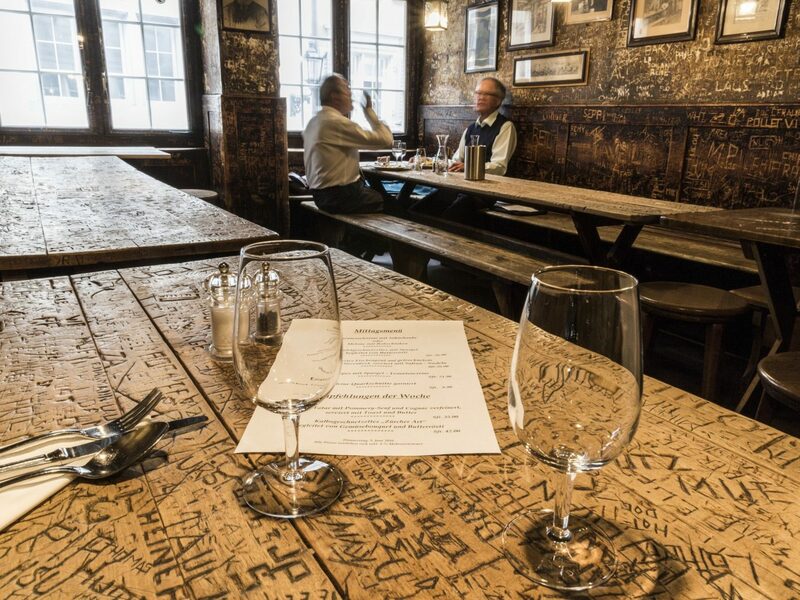 The food isn’t shabby, either: rustic, Swiss fare served in the charming adjacent room. 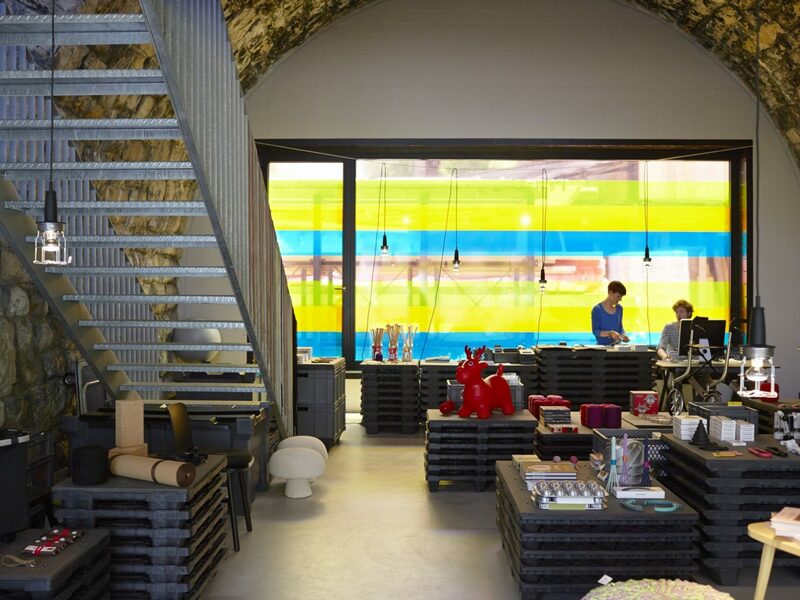 Sure, you can get away with simply stopping by for a drink at Cabaret Voltaire, but you’d be missing out on quite a bit. 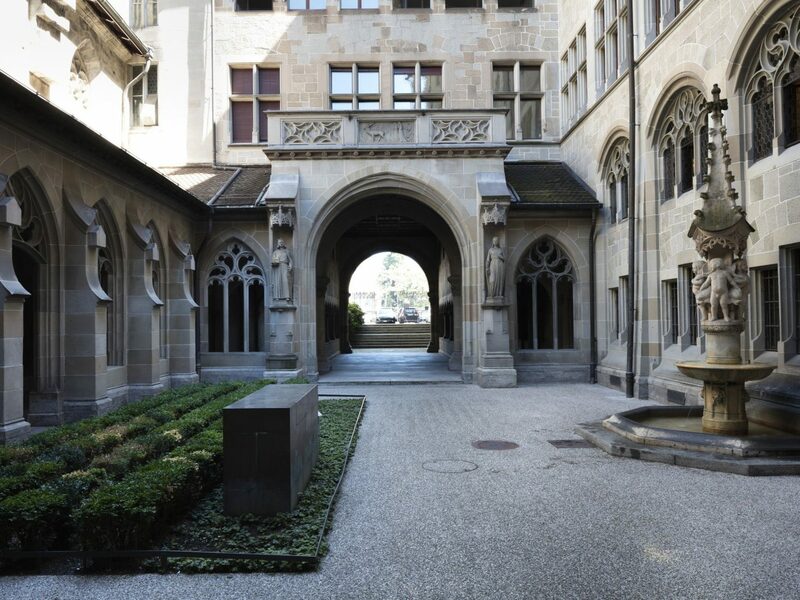 It was here, in 1916, that the radical Dada movement was born, where artists and intellectuals like Hugo Ball and Jean Arp came to exhibit their avant-garde work and escape from WWI. 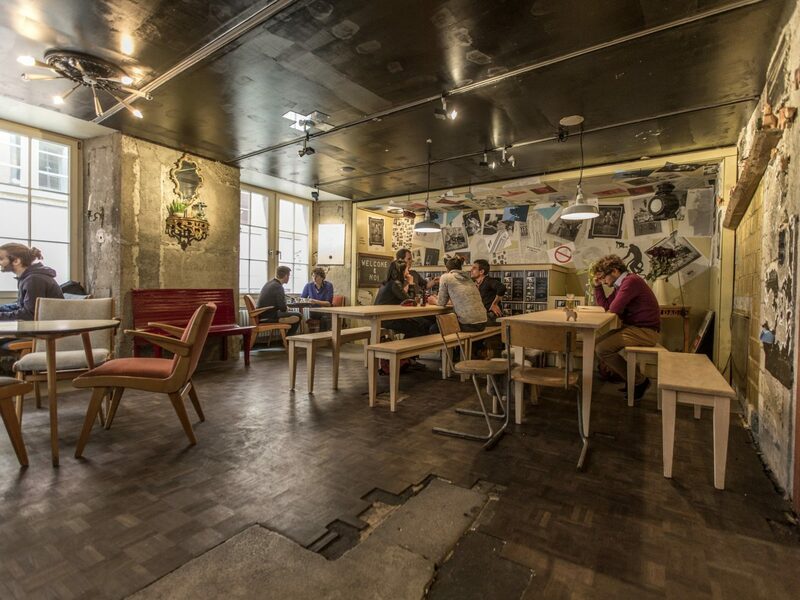 Today, you can still see performances and lectures by both emerging and established artists, as well as grab an absinthe (the drink of choice here) or local beer or coffee at the upstairs bar. 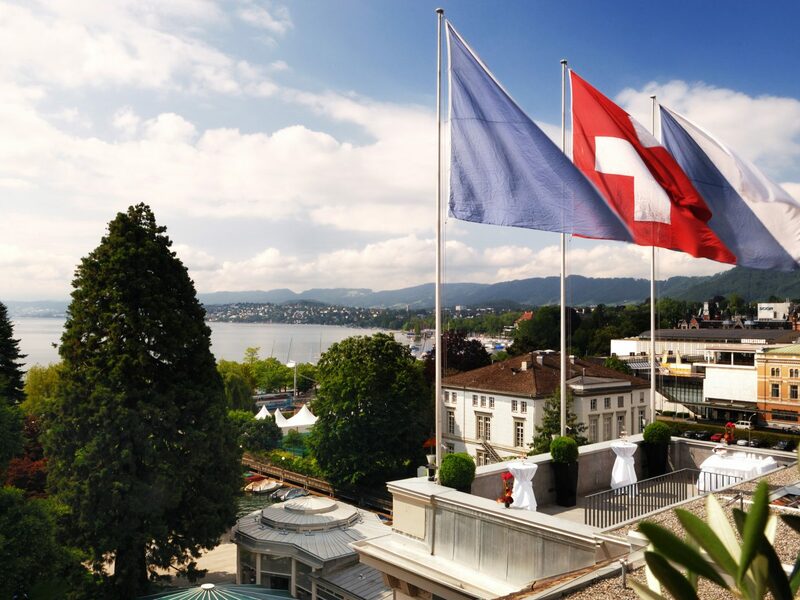 Because of Switzerland's neutrality during the world wars, Zurich was spared much of the damage inflicted on other, more involved European countries. 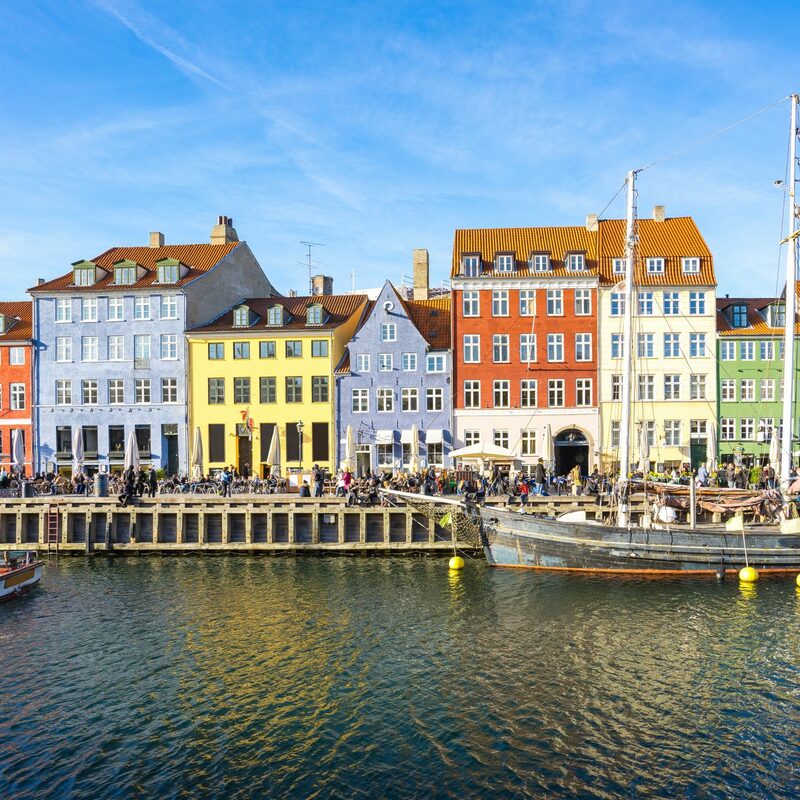 This is why its ancient town center's medieval houses, labyrinthine narrow lanes, and imposing churches remain just as they were during the Renaissance period. 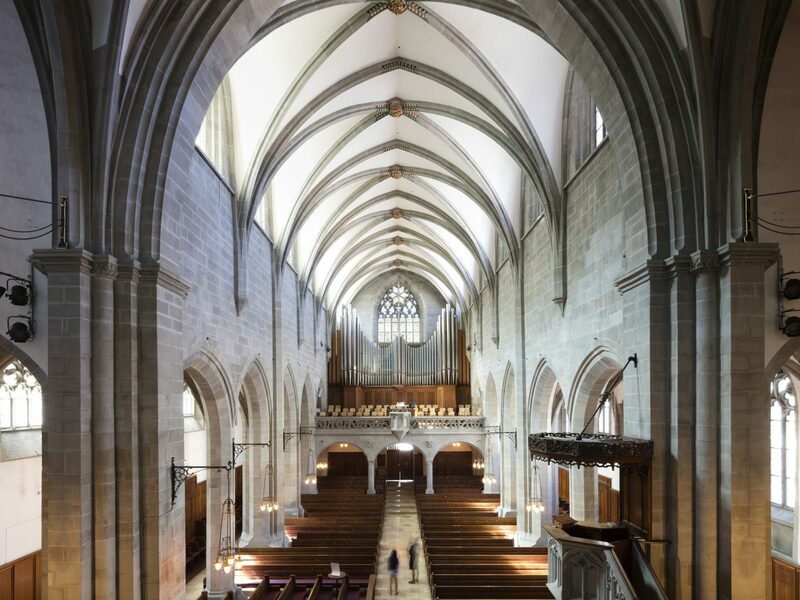 One of its most impressive is Fraumünster, a Benedictine abbey with a skyline-defining blue spire on the Limmat River's left bank, which was founded by the grandson of Charlemagne. 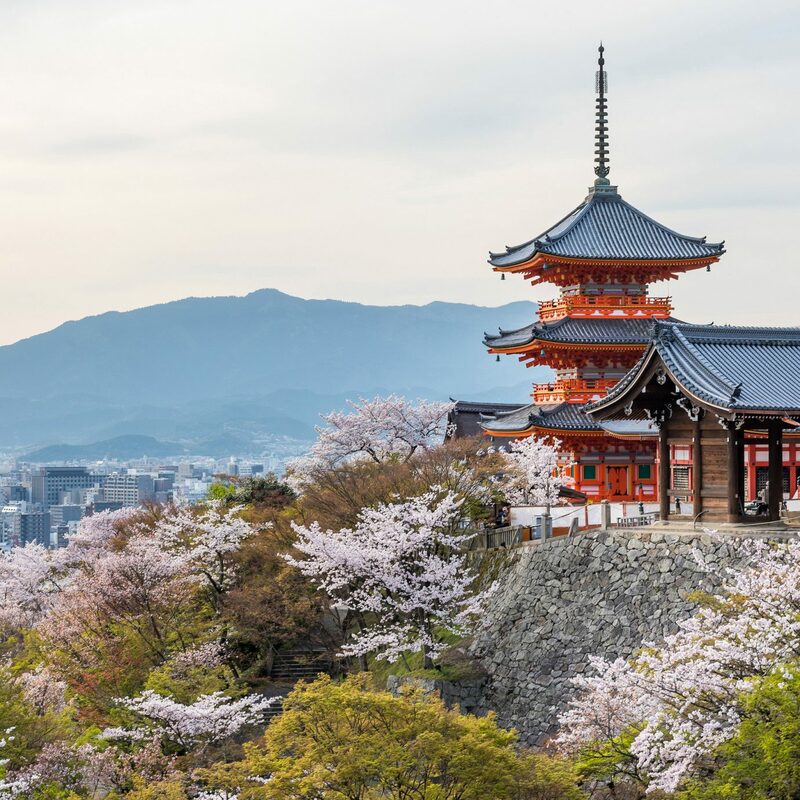 The current structure was built during the 13th century, though its most lauded features are much newer: five stained-glass windows designed by Marc Chagall in the 1970s draw art lovers in from around the world. 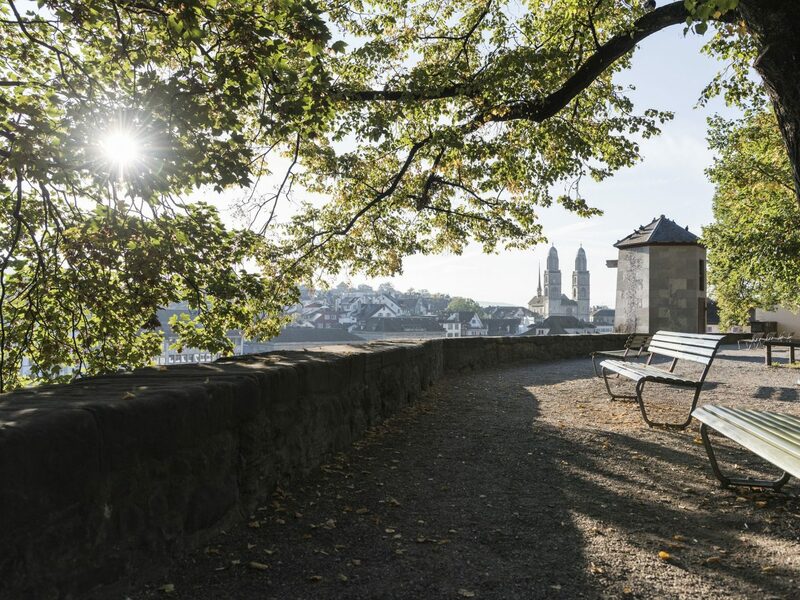 For the best view of the city, however, you have to head a few streets away and up a precarious flight of stone steps to find Lindenhof Park—a tranquil plaza dotted with linen trees and well-placed benches that overlooks the river, the city, and the hills beyond. 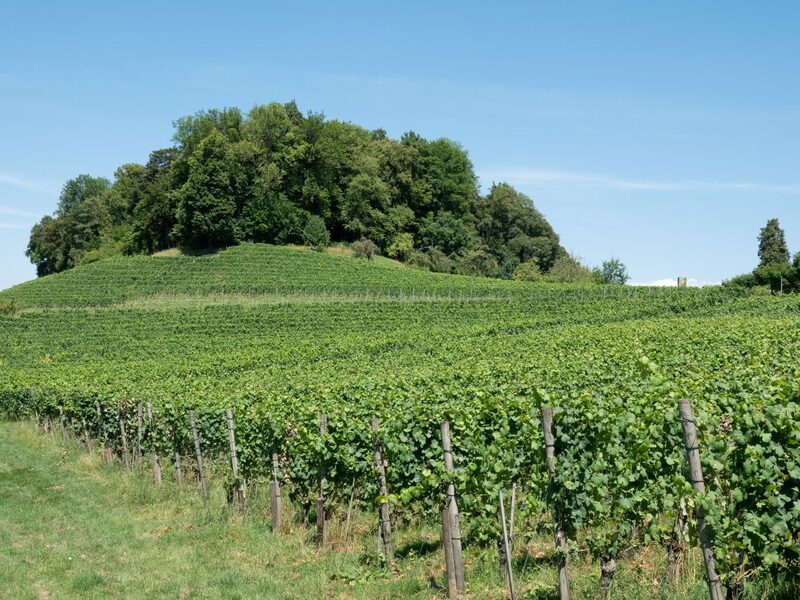 There’s a reason Swiss wine doesn’t make it on wine lists in most stateside restaurants: less than two percent of the wine produced in Switzerland is exported, meaning that when you’re here, you need to take full advantage. One young vintner every local restaurant and hotel is talking about now is Erich Meier, whose vineyards lie just 30 miles outside the city proper in the lakeside small village of Uetikon. On just 11 acres, Meier and his team produce over 16 varieties of wine including the hyper-local (and locally treasured) White Rauschling. 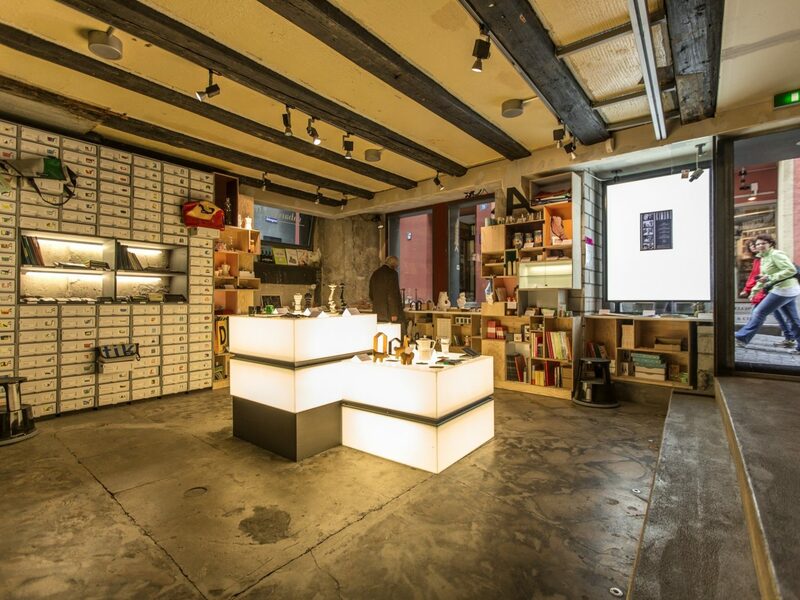 Their innovative and experimental techniques that have earned numerous awards over the years, and his tasting room is worth an afternoon to sample them all. 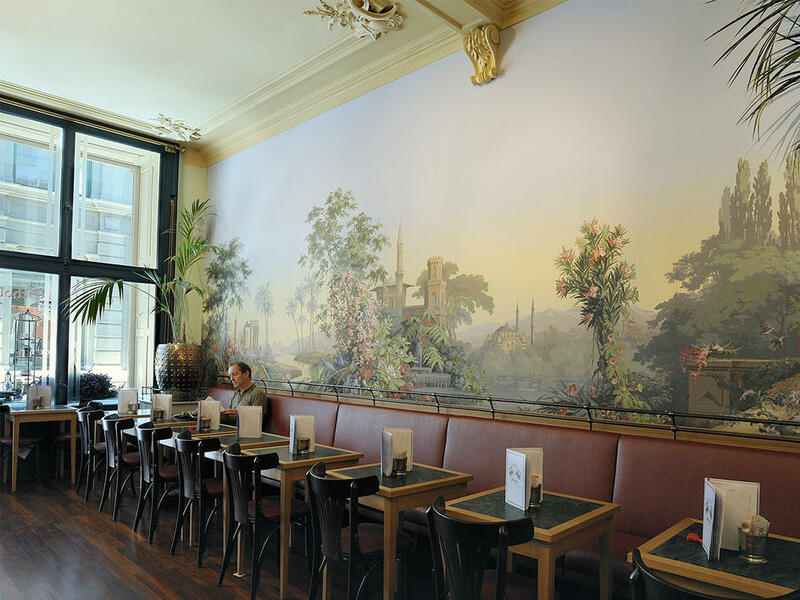 This century-old, baroque-style café—a stylish stop during a walking tour of Old Town—is a favorite of both locals and tourists, who come to ogle at the sugary confections (truffles, tarts, cakes) in the candy shop and converse over steaming mugs of legendary hot chocolate in the café proper. Its prettily packaged chocolate bars make perfect souvenirs or gifts. 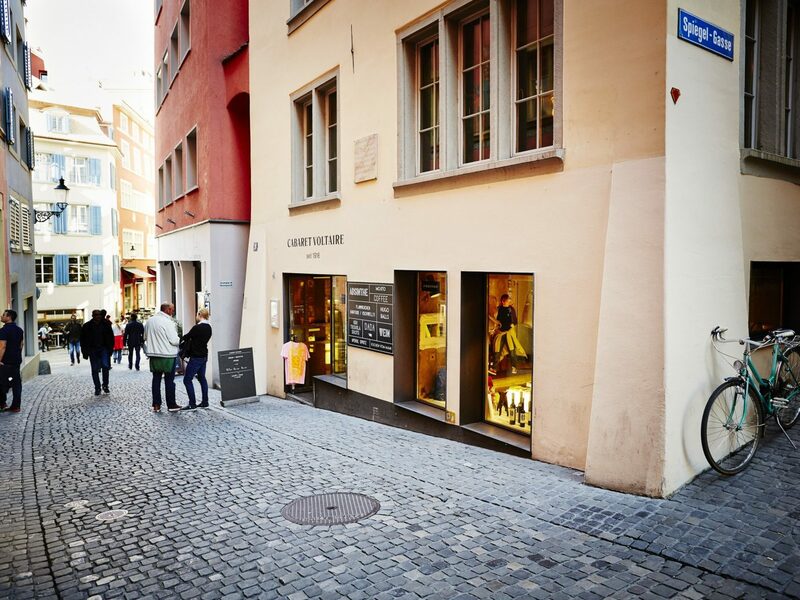 Ask anyone where the best place is to shop in town, and they’ll likely point you to Bahnhofstrasse—an exclusive strip of high-end outlets and designer labels that’s Zurich’s answer to New York’s Fifth Avenue. 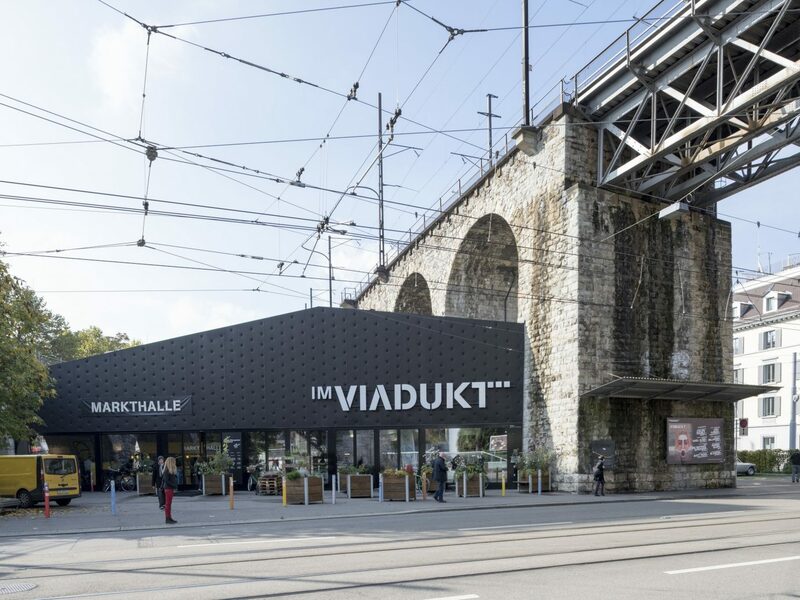 Ask in-the-know locals, however, and they’ll tell you to skip it for im Viadukt, a 19th-century railway bridge in Zurich West that’s been converted into one of the city’s hippest shopping hubs. The viaduct itself is more of a photo-op, but the indoor market hall is where foodies go to pick up cheeses, chocolates, baked breads, and produce from local farmers, while shoppers pop in and out of independent boutiques in search of that next great find—sustainable street fashion from Tarzan, jewelry from Cabinet, or a living room piece from Xilobis, perhaps.